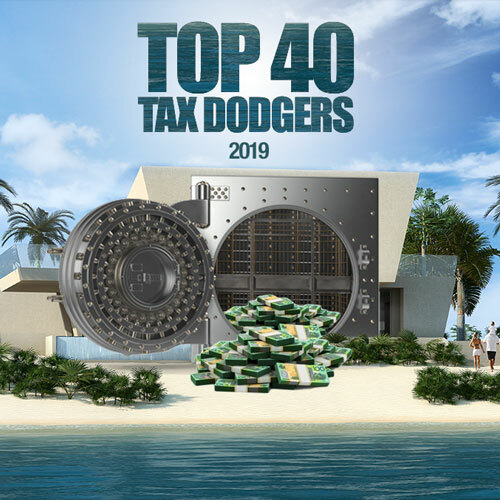 It is fitting that this company kicks off our Top 40 Tax Dodgers chart for 2019. 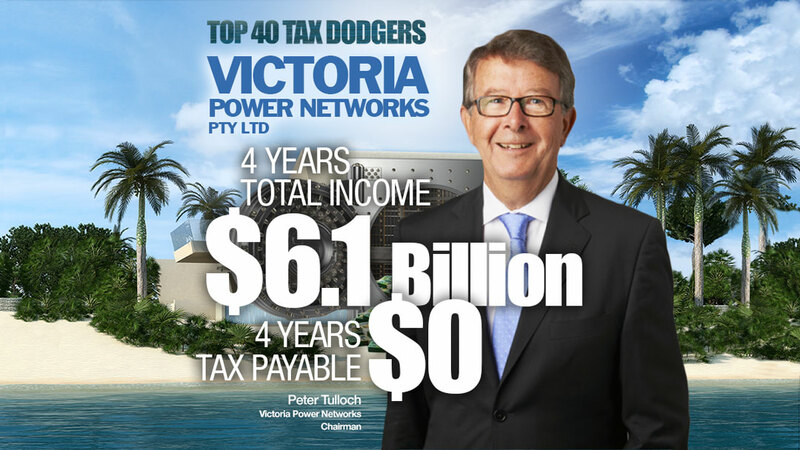 Victoria Power Networks has all the hallmarks of the unscrupulous corporate tax cheat: tax haven connections, Asian billionaires, a history of Tax Office probes, a devious corporate structure, huge loans to itself, and a conflicted Big Four auditor. VicPower operates the CitiPower and Powercor electricity networks. It is the dominant operator in Victoria and is controlled by the family of Hong Kong billionaire Victor Li. The Li family is the biggest owner of energy assets in Australia. VicPower a loan with its related companies for $1.4 billion. The interest rate on the loan from this mysterious unnamed party is 10.85 per cent, more than three times the cost of its senior US borrowings. So, the company is paying interest rates of almost 11 per cent to itself but just 3.52 per cent to its unrelated US lenders.